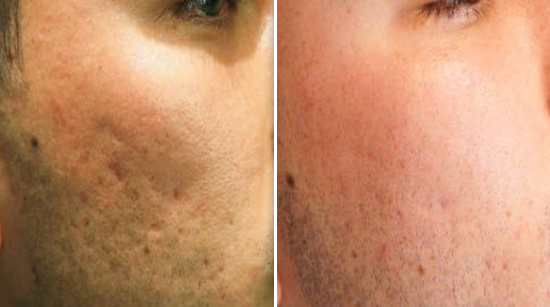 Alleviate facial wrinkles and fine lines while tightening and toning the face, neck, hands, and body with Vivace RF Microneedling laser services. Séchoir can customize these treatments based on the client's individual needs while being minimally invasive. You'll feel encouraged by this procedure's emphasis on client comfort. What is Vivace RF Microneedling? Vivace RF Microneedling is a minimally-invasive treatment that stimulates the natural production of collagen and is shown to be effective in alleviating facial wrinkles and fine lines combined with its ability to tighten and tone the face, neck, hands, and body. How is Vivace RF Microneedling Different? 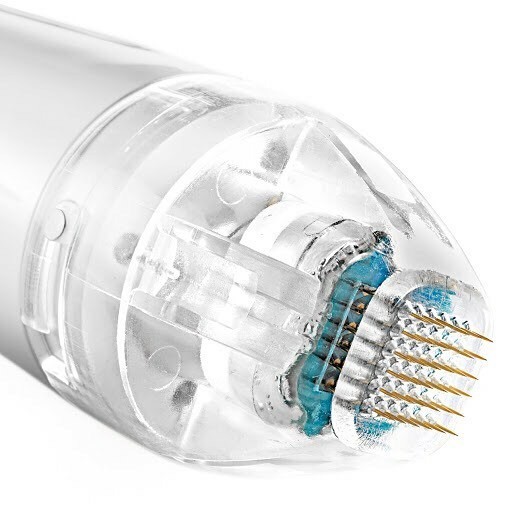 Vivace RF operates similarly to that of previous microneedling systems. However, it differs in that it is one of the few devices to possess the correct medical clearance from the FDA through rigorous approvals and testing. Vivace provides excellent results for patients looking to improve the appearance of their skin while placing heavy emphasis on patient comfort.